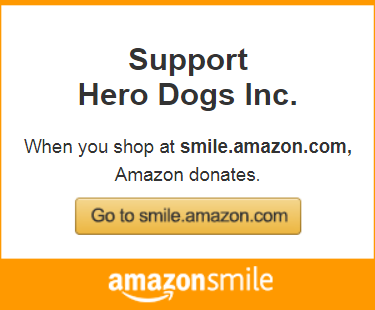 Hero Dogs, Inc. does not sell, rent, or share its mailing list or email distribution lists with any third parties. We do not disclose personal information (address, email address, telephone number, or amount of donation) about our donors except where specifically required by law. We do, however, like to thank our donors by name on our website and in our newsletters. If you prefer your donation to be anonymous, please let us know.